Corlea joined scores of international artists in singing a tribute to the late soul singer. Aretha Franklin was an American singer, songwriter, and incredible pianist. She passed away on 16 August 2018. Franklin died in Detroit where family and friends had gathered during her final days, her publicist told US media. She was 76. In 1987, Franklin became the first woman inducted into the Rock and Roll Hall of Fame. 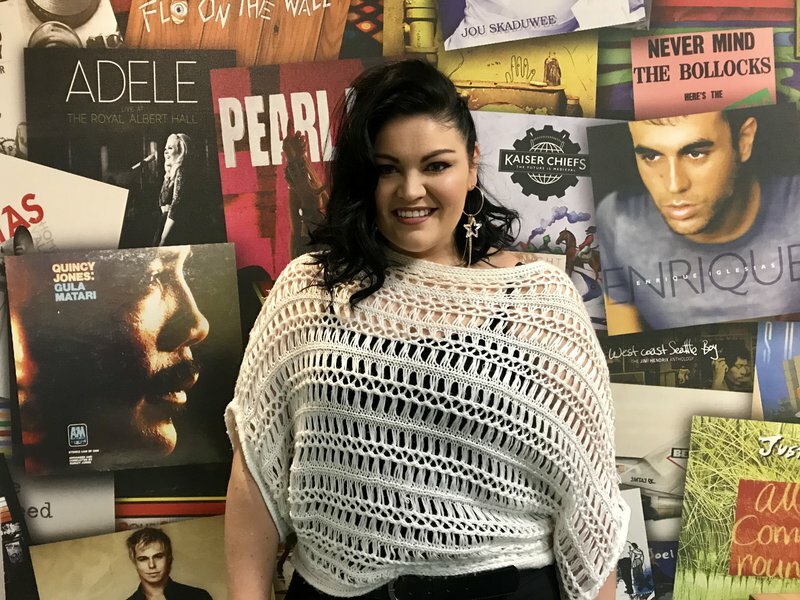 In celebration of Franklin's life, Corlea Botha, who was once described by Hugh Masekela as “nothing short of wonderous", did a powerful tribute on Breakfast with Martin Bester by singing ‘Natural Woman’.